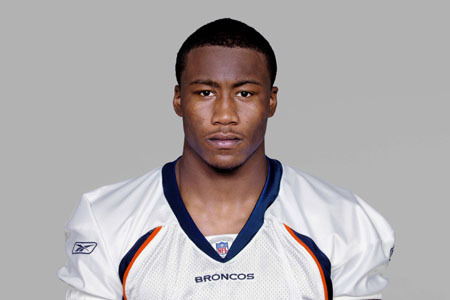 Brandon Marshall stabbed by wife Michi Marshall who claims it was an act of defense. Andrew Carter of the South Florida Sun-Sentinel writes that, according to the police report, Marshall’s wife, Michi, has admitted to stabbing her husband with a kitchen knife. NBCSports feels that, Brandon could be charged with lying to the police, and possibly with whatever he did or threatened to do that prompted Michi to stab him in self-defense. And Michi faces serious criminal consequences if her self-defense theory holds less water than a tuna net. Currently, Brandon Marshall is in ICU and will be monitored very closely. Unconfirmed reports say he was stabbed in the stomach.